“As all good businesses do, NASCAR is committed to strengthening its operation to ensure that resources are aligned to strategies that grow the sport and drive our business,” NASCAR said in a statement. Sources told Motorsport.com said the layoffs were “company-wide,” stretching through all aspects and offices of the motorsports sanctioning body, including competition. The number of employees affected was less than five percent, which would likely translate to between 50 and 100 employees, sources said. NASCAR declined to name any of the employees affected. 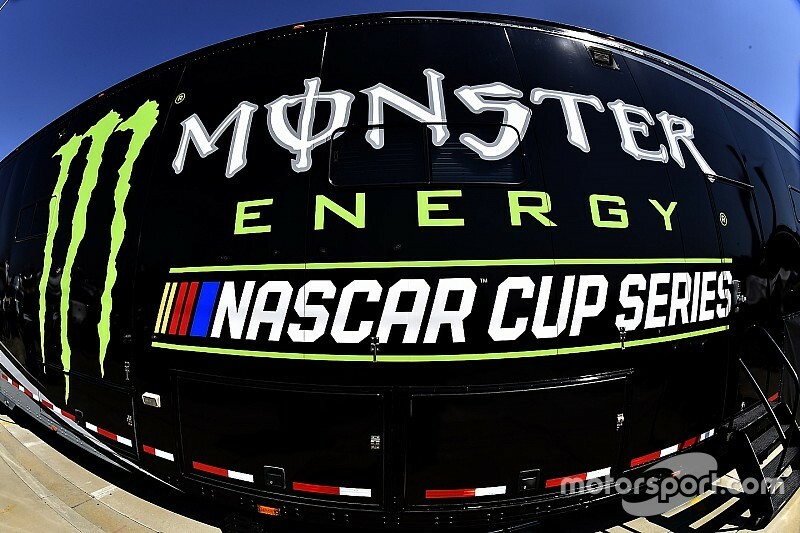 In early November, NASCAR announced it had made a non-binding offer to acquire outstanding shares of International Speedway Corp. ISC currently owns 13 tracks which collectively hold 19 of the 36 events on the schedule of NASCAR’s premier Monster Energy NASCAR Cup Series. The stated goal was to combine ISC and NASCAR as one privately run group of companies run entirely by the France family. Bloomberg reported at the time the NASCAR cash offer was worth approximately $1.9 billion. That move came on the heels of a report earlier this year that NASCAR had obtained the services of Goldman Sachs Group Inc., to seek out potential buyers of NASCAR itself.